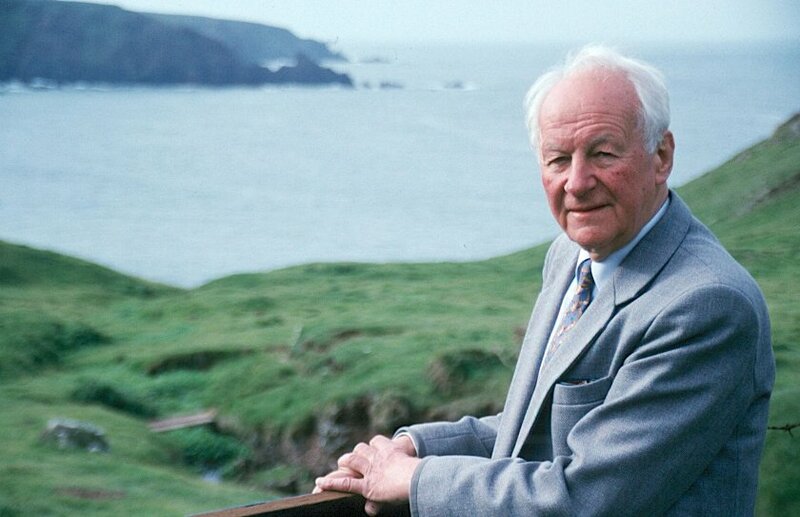 John Stott was an Anglican writer and student of the Scriptures. Then, someone asked on Twitter, and @Copticorphans retweeted: “How does this apply to Copts in Egypt?” How can Copts move “beyond mere survival” to more truly become salt and light in society around them? The blog then goes on to provide an excerpt of the sermon, which can be found here and is worth reading no matter what country you reside in. The tweet, however, was mine. In my best effort of humblebrag, I currently have 361 followers on Twitter. Please click here if you would like to increase the number, and here to read my reflection upon joining Twitter for the first time, in April 2011. I am still slow to own a smart phone, though they are readily available in Egypt. Perhaps soon; after all, we’ll all have them in a few years. But because of this my tweeting is usually reserved for offering comments as I read articles on the internet, primarily of Egyptian news. I imagine most of these disappear into cyberspace; sometimes someone’s retweet makes me smile. But that tweet, about John Stott, found an audience. It was then turned into a blog post on one of the most popular Coptic charity organizations. From there, who knows? It is bread upon the water. One of my hopes for the Copts is that they might find the courage and faith to emerge from an often insular mentality, serving and blessing their society. Perhaps the cards are stacked against them as a minority, but salt is always a minority in the food it preserves. But if they realize this, they can also be light, of which minority/majority makes no difference at all. Light, once lit, dispels darkness. It is its very nature. One small tweet, but it found the administrator of a blog. From there it found readers of a blog. And from there perhaps it stimulated conversations among Copts around the world. All humblebrag, perhaps, or a narcissistic search for relevancy. But perhaps it is also a reminder that within the scope of influence we have, we should speak. Ideas have power, but they must be heard. Or tweeted. The world is changing, and surely tweeting will never be a substitute for ordinary human communication. But as a means among many, why not?